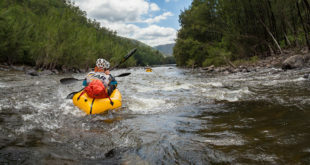 The Adventure Racing World Championships will be held in Sri Lanka in December this year and ahead of entries opening in February teams are preparing for the most competitive and high profile expedition adventure race of the year, and the opportunity to visit a dream destination. The destination announcement was made ahead of last year’s World Championships, which attracted 60 teams from 20 countries to Reunion Island in November. This was to allow teams extra time to plan and prepare for this once in a lifetime opportunity to visit an island which is a hotspot destination for travellers. 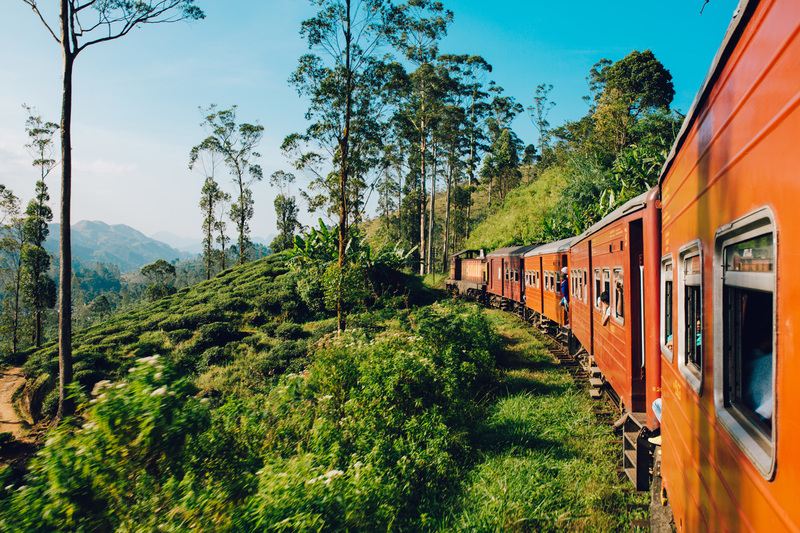 Since then Lonely Planet have announced Sri Lanka as the #1 country to visit in 2019, and it’s been voted the top emerging destination by top international travel writers. 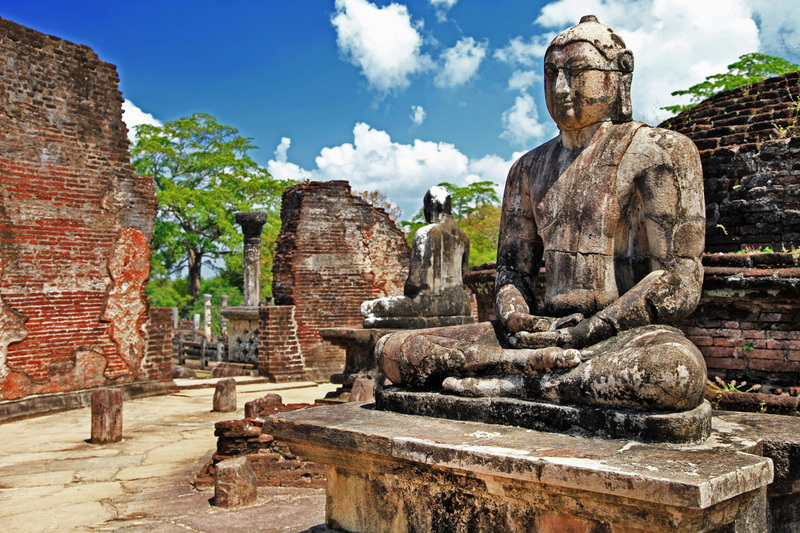 With a warm climate, tropical beaches, lush highlands covered in tea plantations and verdant forest, a rich wildlife and biodiversity, a historic Buddhist culture and a welcoming and friendly people it’s a perfect destination for travellers … and for Adventure Racers (who are all travellers and explorers at heart). The race is expected to cover 600km, exploring the hill country and the South of the island over a period of 4-8 days, with transfers via Colombo and race HQ set up near the Southern Beaches. They will head off the beaten track to areas few travellers see, meet local people, visit historic cultural locations and encounter exotic wildlife on their journey. Excited teams have already set aside the first two weeks in December and are waiting for entries to open knowing places are limited. 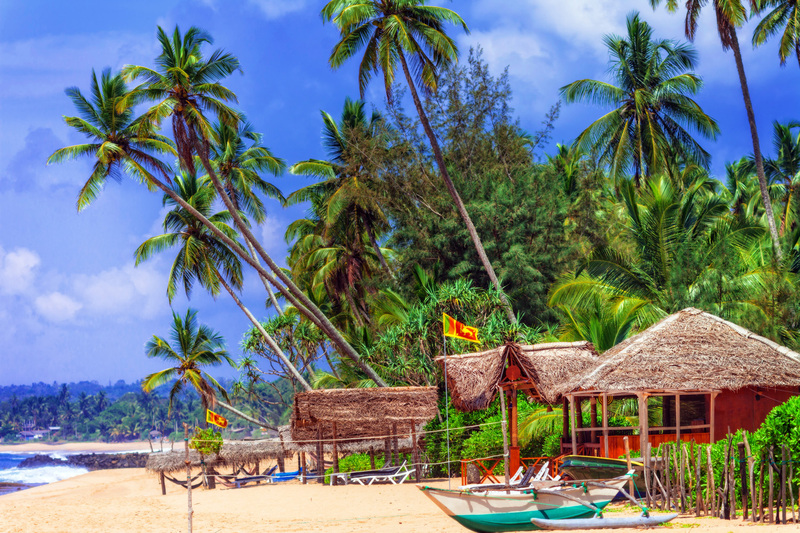 It isn’t just the world’s elite adventure racing teams who are drawn to Sri Lanka and the competition of the World Championships, the race is also open to any teams who want to take on the ultimate sporting contest in an amazing location. One such is a newly formed team from the UK who are busy planning to get their entry in and take on a challenge which is new to them. 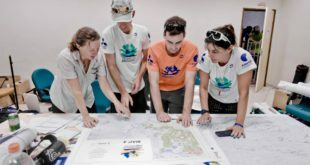 The team comprises athletes who are former Olympic medallists and international level competitors at hockey, mountain biking and squash, and who have a background in ecology and conservation. Team captain Anton de Leeuw said, “As a team, conservation is engrained in our DNA and our fundraising so the opportunity to experience the rich biodiversity and wonderful array of endemic species in Sri Lanka is perfect for us and the extraordinary beauty of the landscapes, people and deep cultural history will provide a much needed positive distraction from our endurance. Entries will open on February 15th with 30 places available to any team with an AR World Series ranking at $5,500, after which wild card and general entries are available with prices rising to $6,500. Entries will remain open until the end of July or until all places are taken (which is likely to happen). 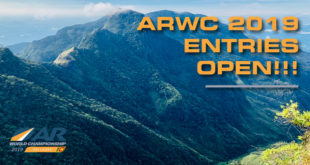 The ARWS is now looking for local partners in Sri Lanka to be part of this unique event which will be televised to over 100 countries and bring a large international media contingent. The first race in this year’s AR World Series is also in Asia, with Expedition India joining the series in March. This is the first of 9 races around the world leading up to the World Championships from 3-13th December. Winners of each Qualifier are automatically awarded a place on the start line in Sri Lanka.